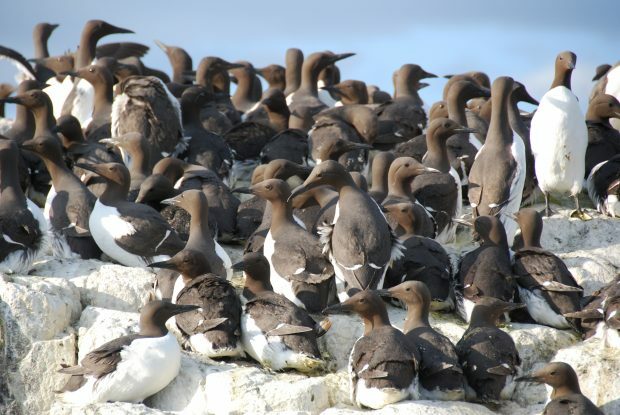 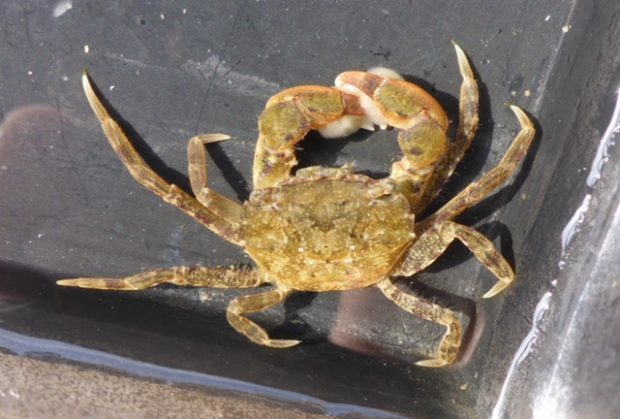 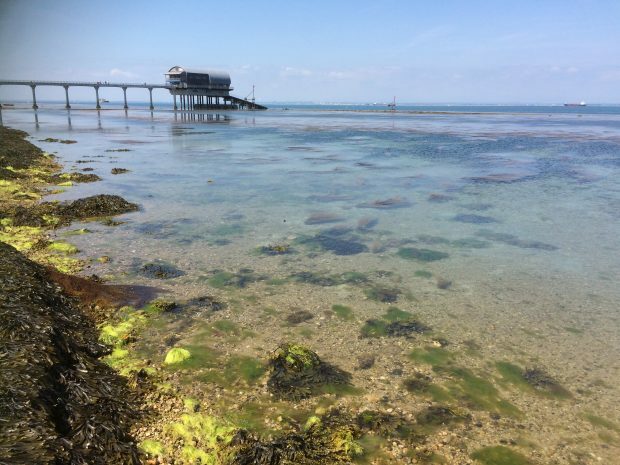 A new biosecurity plan funded by Natural England, aims to tackle the potentially devastating impact of invasive non-native species on industry, recreation and the marine environment itself. 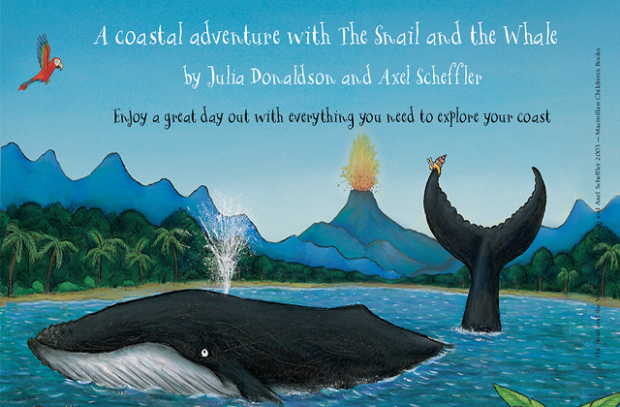 Natural England help celebrate 15 years of the Snail and the Whale ,with the launch of a new activity booklet celebrating the much loved tale. 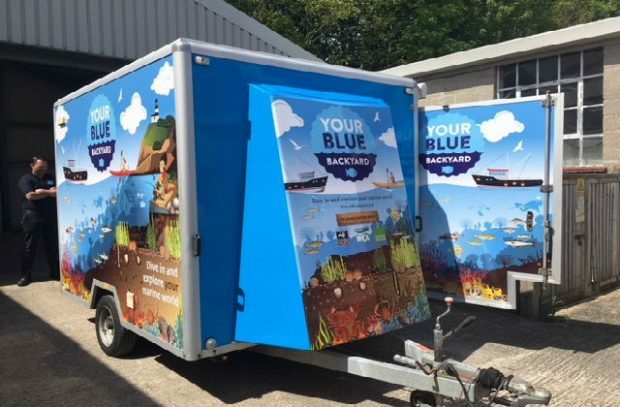 A new mobile exhibition showcasing the underwater life of the Dorset, Hampshire and Isle of Wight seas has been launched. 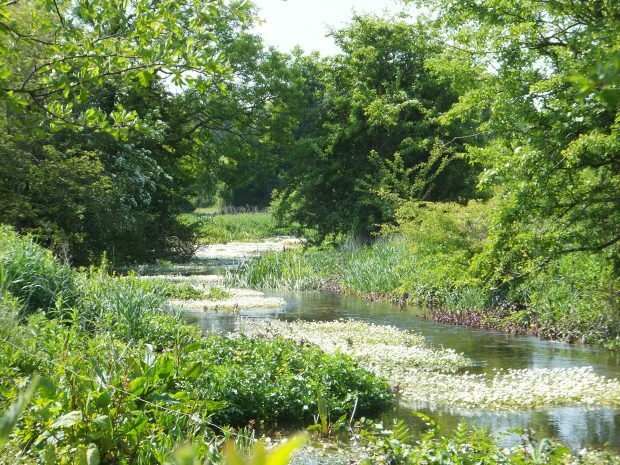 Welcome to Natural England’s new blog. 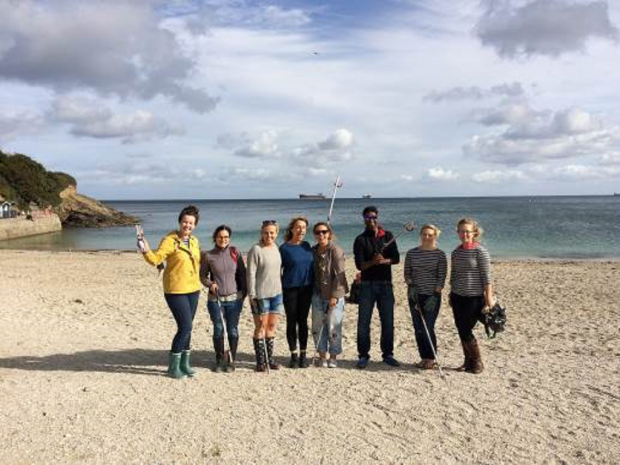 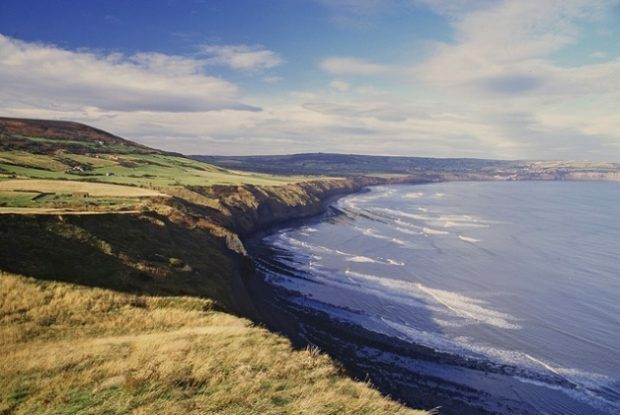 This is a place where we’ll share updates on our work and stories from our staff - whether that's work on creating a continuous path around our coast and managing 140 National Nature Reserves, or conducting research on the recovery of the dormouse and monitoring populations of hen harriers.